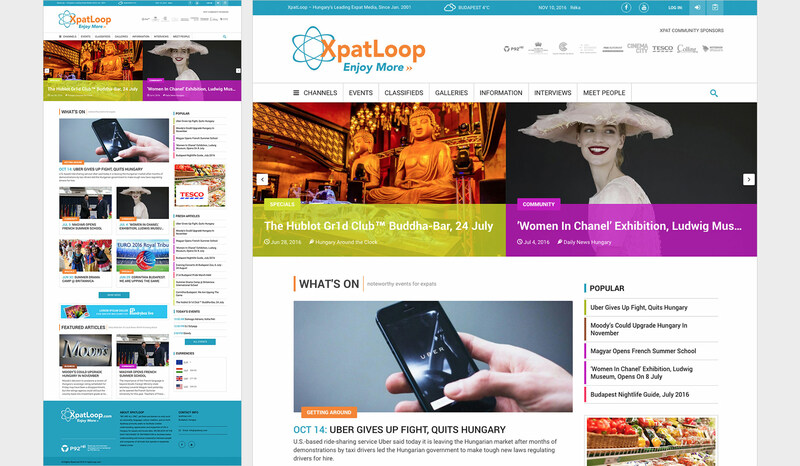 XpatLoop.com is Hungary's leading expat media. 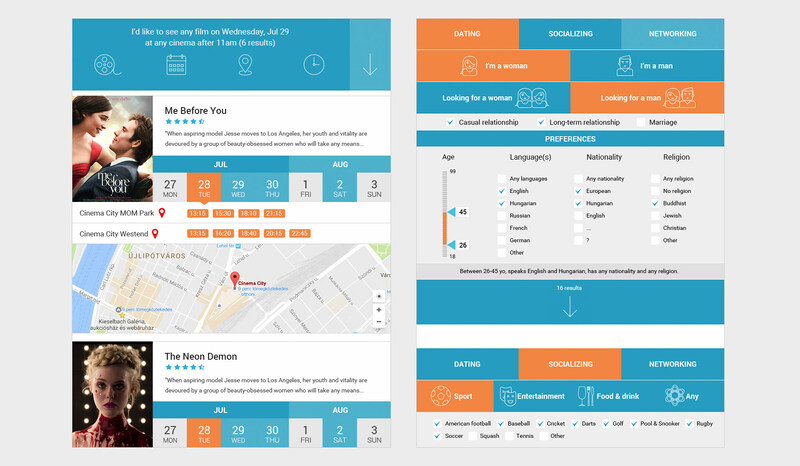 We redesigned the whole website and content management system, while introducing innovation on the services side (movie finder, classifieds, meet people, etc). With over 40.000 articles online, XpatLoop needed a CMS that can cope with the volume, let their editors work quickly and efficiently and let readers navigate through content to their taste. The site features rating of articles, free text search-as-you-type and a load of other fancy features.